A go-to classic tee, the Hanes 5250T is a staple in the blank apparel industry. Weighing 6.1 oz and made using Hanes’ 100% ComfortSoft® cotton and polyester heather blends, the Hanes 5250T men’s tagless t-shirt has double-needle stitching throughout, is taped shoulder-to-shoulder, and has a converseamed neck and flat collar. 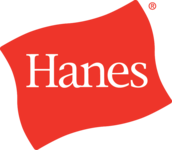 Available in sizes ranging from S-6XL, the Hanes 5250T offers both comfort and fashion with nearly 50 colors to choose from. 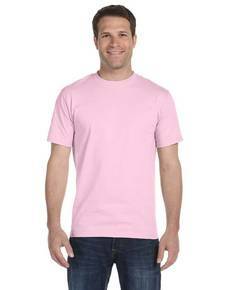 If you’re looking for tagless men’s t-shirts at wholesale prices you’ve met your match with the Hanes 5250T.